Real hair, real people, really BEAUTIFUL!… Let the Style Lounge Style Team help you look your best! … VOTED BEST OF THE BAY • BEST HAIRSTYLISTS … It’s a great day to be BEAUTIFUL!! 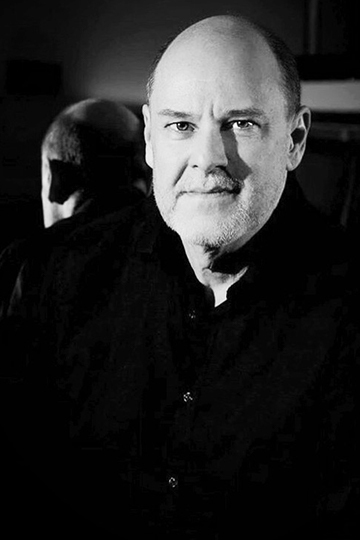 Rick Shane has been in the hair and fashion industry almost 30 years and a salon owner for the past 20 years. Certified in Maryland, Washington DC and New York. Specializing in all phases of precision and free form cutting as well as being regarded as a top colorist and educator. 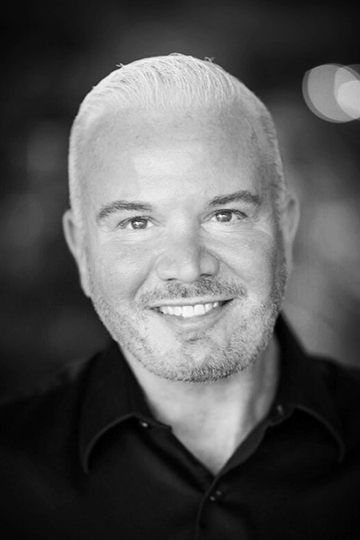 Kevin has been a top stylist in Baltimore for over 10 years, and is now bringing his talent to the Annapolis area. Kevin specializes in all forms of hair cutting and coloring and has become one of the top texture stylists in the area, helping clients that have curly and frizzy hair with the art of Keratin Smoothing. 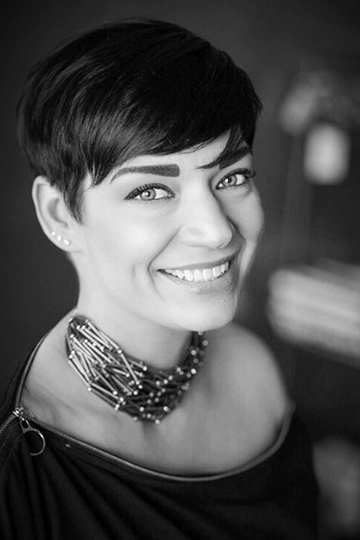 Katie is one of the top cutter’s in Maryland, from her sleek precision cuts to her funky abstract styles, she’s got a great feel for what each client needs. She’s a creative colorist and also Deva Curl certified for curly girls. 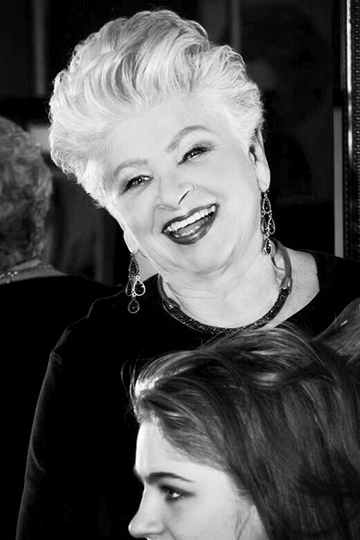 Pat is a top colorist and cutter in the Baltimore/Washington region, with over 15 years experience her incredible personality and flair for style is what sets her apart. 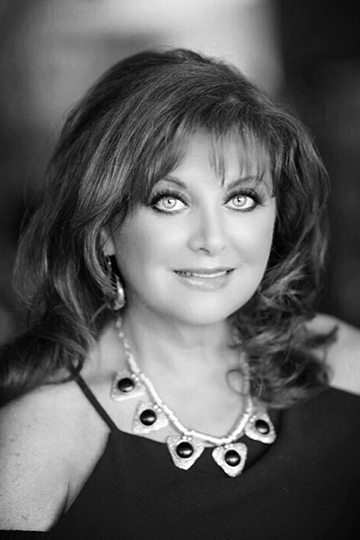 Her years at Shane & Kauffman and now with Style Lounge, make Pat a great fit for any client looking for beautiful hair. Laura is an amazingly talented Hair Designer and the owner of Signature Salon for many years. Laura is great with putting clients at ease and helping them create a look that’s unique just for them. Laura’s hair cutting, color and texture work has earned her the reputation of being a Top Designer in the Maryland region. 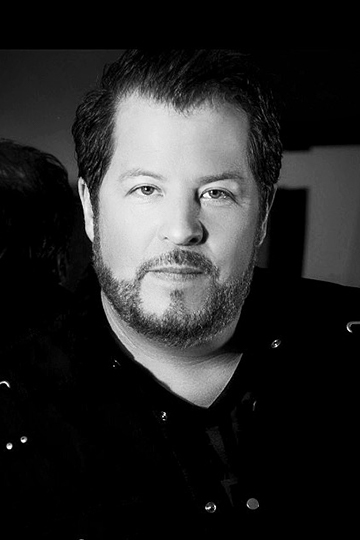 Erik Kauffman started his career as a Hair Stylist over 20 years ago, he has created a unique cutting style drawn together from both the technical and creative aspects in the industry. Erik, part of the very successful duo Shane & Kauffman Salon, is a top Stylist and Colorist in the Washington/Baltimore area. Erik feels each clients’ look should be as individualized as their personality. 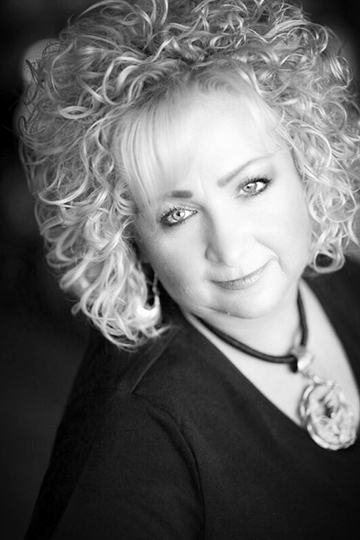 With over 20 years’ experience in cutting and coloring, Heather remains on the cutting edge of style. 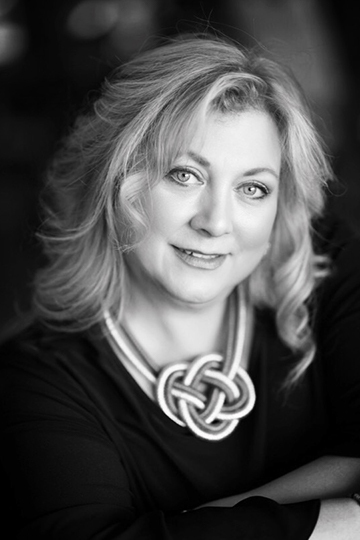 Advanced training in New York and Europe, Heather is a top stylist in the Washington/ Baltimore region. Specializing in gorgeous color and precision cutting, her sense of style and easy personality will help you create the best look! “I love making people feel beautiful! !” Heather also specializes in men’s styling. John is not only a top women’s stylist in the Washington/ Baltimore area but a certified master barber specializing in super cool looks for the guys! John’s cutting and coloring skills set him apart and his easy-going personality makes for a great salon experience. 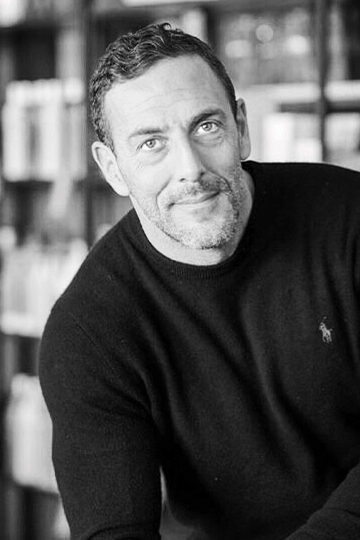 John has trained in New York and both women and men, love his passion for style. 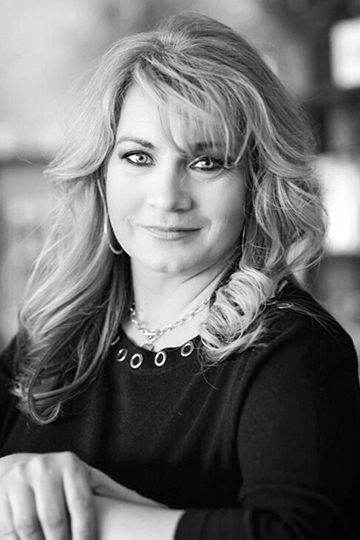 Victoria has been a top stylist for over 25 years specializing in hair cutting, innovative color and is a certified colorist. Victoria is also a “Curly Girl” specialist, with all types of textured hair and certified as a Deva Concept specialist. 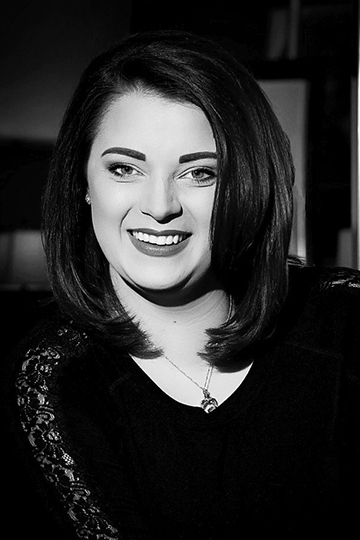 Trained in New York and Washington DC, Victoria’s vast knowledge of hair and product use and amazing blowouts has made her a stylist in demand for the Washington/Baltimore area. Jen has been in the salon industry for 10 years with excellent cutting and coloring skills and is a top formal hair specialist. Jen creates great looks for men and women, from classic precision to super funky looks. Jen is on the cutting edge of hair styling. 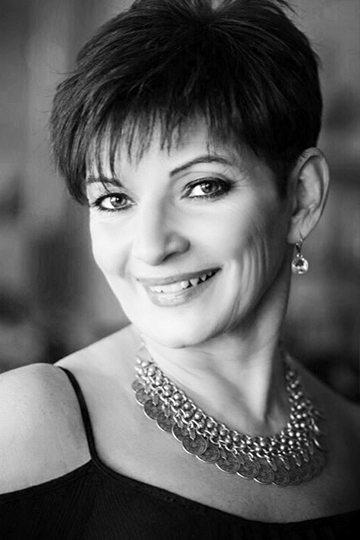 Chrissy has been a top stylist in the Annapolis/ Washington/ Baltimore region for over 20 years. Chrissy’s clients rave about her service and talent. Vidal Sassoon trained in precision and free form cutting and an excellent color artist. Chrissy’s commitment to the salon and fashion industry keeps her in constant demand. 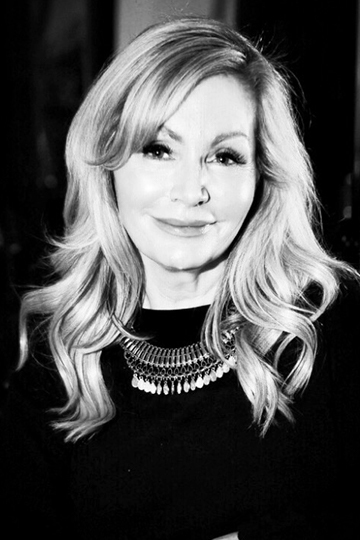 Naomi is a former Salon owner, with over 20 years experience in the fashion industry. Naomi has been a top stylist in the Baltimore/Washington region, specializing in cut and color which keeps her talent in high demand. She loves creating and really enjoys her relationship with her clients. “All these years later I still love what I do”. We think you’ll love Naomi too!